Viking Enterprise Solutions (VES) SSD optimized Server & Storage platforms are designed for applications requiring high lOPS performance that are ideal for applications such as online transactional processing (OLTP), online Analytical processing (OLAP), and web services providing real time customized web pages. VES All-Flash Arrays can be further optimized to greatly support other high-performance applications include storage for Virtual Desktop (VDl) solutions, managing many streams of high definition video, storing file system metadata and in general, applications requiring large numbers of randomly accessed files. VES has a wide breadth of solutions that will help design your storage solution supporting an increase in competitive advantage by speeding up time-to-market for data driven business and providing cost effective, faster service to your users. The Fx60 is a complete storage system which that is configured as an all-flash dual controller storage array supporting host interconnects over Fibre Channel and/or iSCSI. 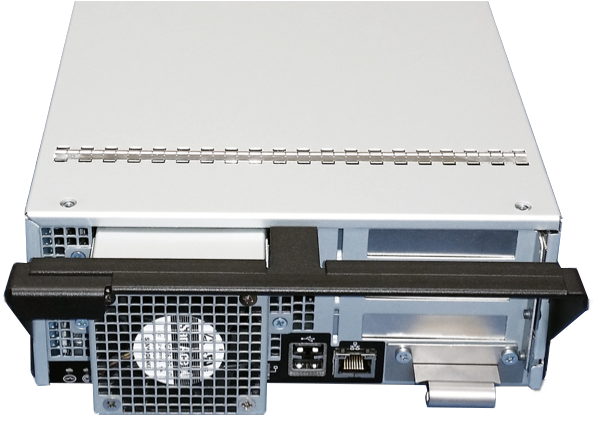 The Viking Enterprise Solutions (VES) NDS-2244 Ultra High Performance Solid State Flash Array has twenty-four (24) 2.5” drive bays supporting 25W SDDs. The NDS-2244 can provide high bandwidth / low latency access for up to 24 servers. The Viking Enterprise Solutions (VES) NSS-2247 Ultra High Performance NVMe/PCIe Solid State Flash Array Quad Server combines twenty four (24) 2.5” NVMe drives of up to 25W write power with four dual socket Intel Xeon™ class Haswell or Broadwell (E5-2600 V3/V4) servers. 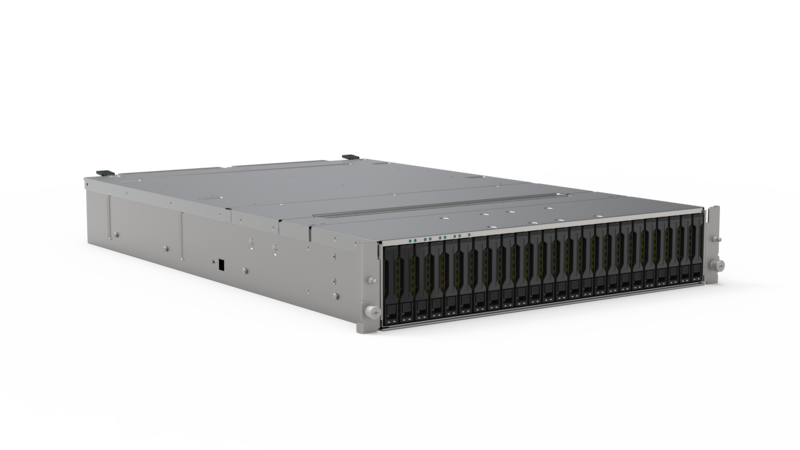 The Viking Enterprise Solutions (VES) NSS2560 storage server offers fifty-six 2.5” NVMe drives (U.2) combined with two server modules. Each server has access to all fifty-six NVMe drives with dual port devices. 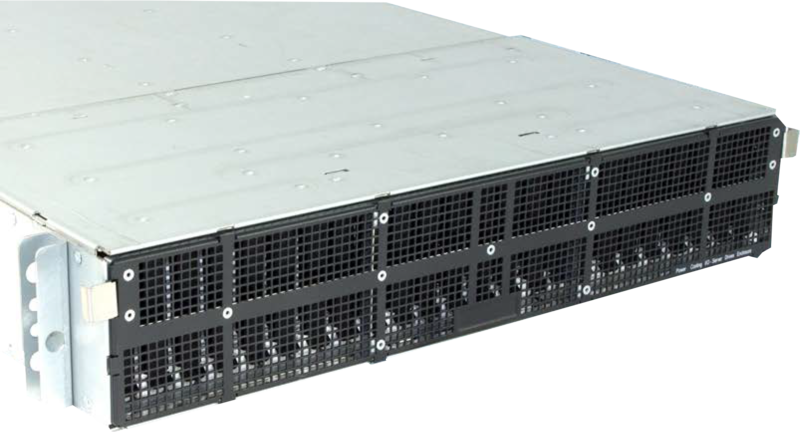 The NSS2560 is a dense HA solution that provides a tremendous amount of storage in a small package. 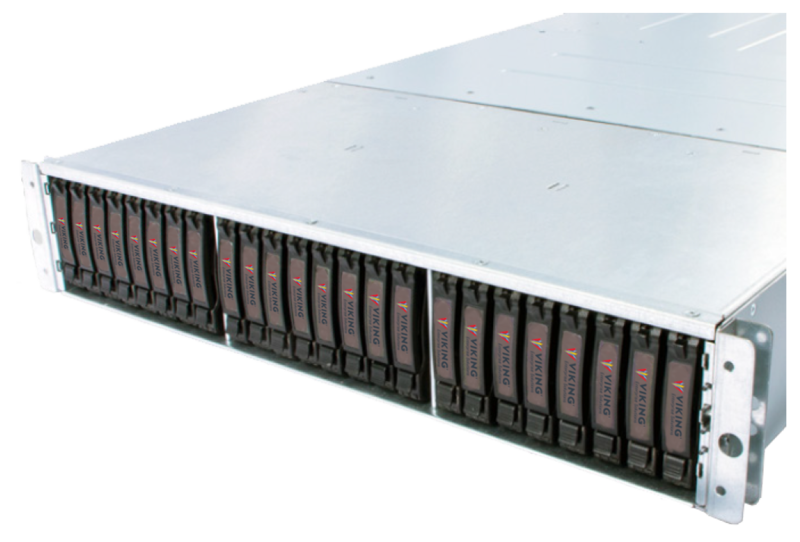 The Viking Enterprise Solutions (VES) NDS-2601 HighPerformance Solid State Flash Array and Storage Server has sixty (60) 2.5” drive bays providing 900 terabyte (TB) of capacity using 15TB solid state drives (SSDs) in a two rack unit (2RU) form factor. The Viking Enterprise Solutions (VES) NSS-HW2EA and NSS-HW1EA Storage Server Modules are high performance dual Haswell / Broadwell-based enterprise class server modules designed for the 12G SAS 2U60 and 4U60 JBOD chassis. The Viking Enterprise Solutions (VES) NDS-1160 is a flexible platform supporting single or dual servers with industry standard storage devices ranging from 3.5” HDD to 2.5” SATA/SAS SSD and U2 2.5” PCIe NVMe. The server boards are dual socket Intel Xeon™ class Haswell or Broadwell (E5-2600 V3/V4) designs supporting up to 2TB of system memory configuration and 145W processors. The Viking Enterprise Solutions (VES) U20040 U.2 NVMe SSD is an EIA/ECA-720 standard 2.5” drive form factor supporting 4 x PCIe Gen 3 NVMe M.2 SSDs. It is designed to provide extremely high read and write performance to the host over a x4 Lane PCIe Gen 3 U.2 connection. The Viking Enterprise Solutions (VES) NDS22482F NVMe over Fabric (NVMeoF) enclosure offers twenty-four 2.5” NVMe drives (U.2) with six 100 Gbps QSFP network ports. 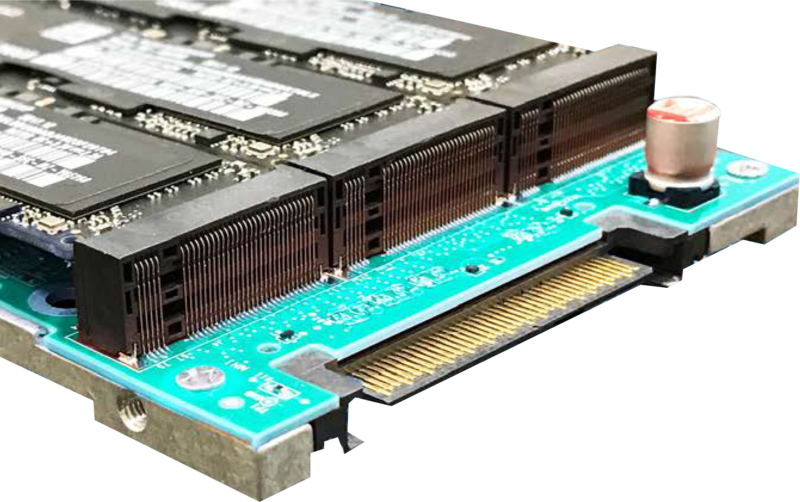 It provides access to the high performance of the NVMe drives over the network with virtually no latency or performance penalty.